Exceptional fit and performance for exercise or competition. Rugged durability combined with hi-tech innovation creates what are widely recognised as the best boots in the business. A tough but remarkably lightweight shell features flexible polycarbonate shields for close-fitting protection with heavy duty velco closures. 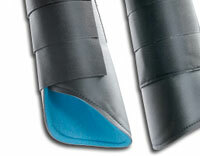 The anti-slip Prolite lining absorbs impact from hitting a fence or brushing but will not become waterlogged. 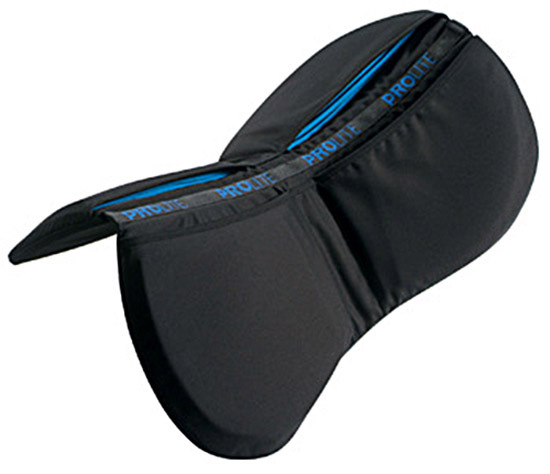 Essential under-saddle cushioning to prevent and relieve back problems. Do your horse’s back a favour and use one every day. What makes our pad so much better than its rivals is its unique ability to cushion and protect – in such a super-thin package. 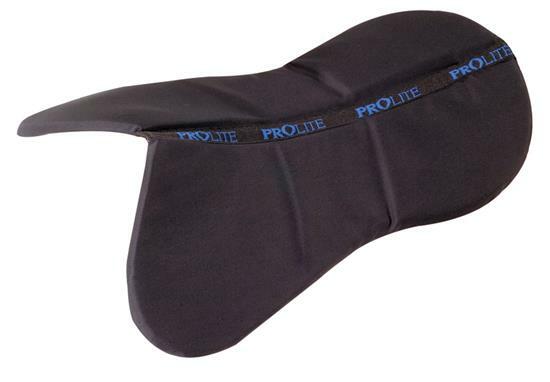 It creates a maximum bearing surface under the points of the tree without altering the saddle fit. 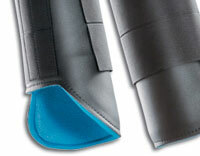 Permanent alteration of saddle fit and balance. 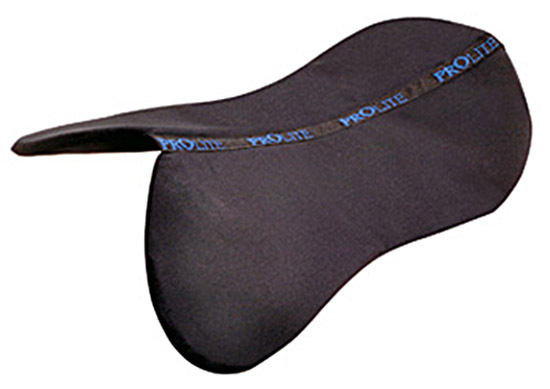 Raise the front of the saddle with a fixed riser pad, featuring a graduated depth of Prolite� for a seamless surface against the skin. An effective solution for conformation problems such as wasted withers. Permanent alteration of saddle fit and balance. 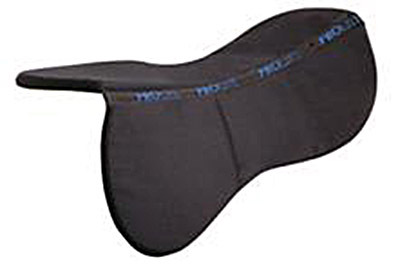 Raise the rear of the saddle with a fixed riser pad, featuring a graduated depth of Prolite� for a seamless surface against the skin. An effective solution for conformation problems such as a dippy back.